Home security systems can be so nice. Whether we are talking about high-end systems that will let you know your basement is flooding while you are on vacation, or modest systems that simply notify you that your door has been opened, we have come a long way. My 7 Point Review: SimpliSafe Alarm System, has been prepared to help you understand the pros and cons, the strengths and weaknesses, and the applications and features of SimpliSafe wireless home security systems, so that you can decide if it is the unit that best suits your needs. 1. Before you consider a security system. 2. 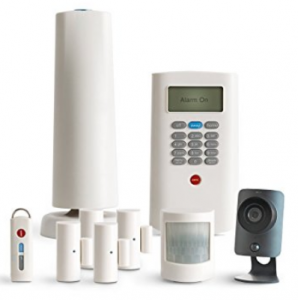 What are you looking for in a security system? 3. What you can expect to pay. 4. 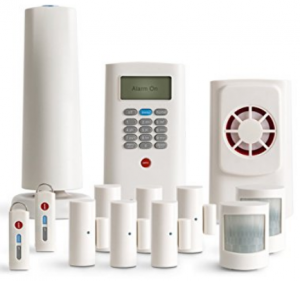 What packages are available from SimpliSafe? 5. What are the reviews? 6. What I like about SimpliSafe. 7. What I do not like. Before you consider a security system. I cannot stress enough the importance of prioritizing defense over deterrence and detection. Defense is about physically keeping someone from your home. An alarm or video camera does not defend your home. Alarms are meant to deter burglars; to scare them after they have attempted to gain entry. Sometimes these ear-piercing sounds do that, sometimes they do not. Video cameras are meant to show you who is either trying to break into your home or who has already broken into it. Sometimes that works in your favor, sometimes it does not. 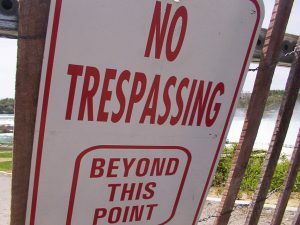 CAUTION: A security system does not actually secure your home and is only one part of an overall system or strategy to do so. So before investing in any system make sure your doors and windows are impenetrable. One of leading security systems claims to offer, Crash & Smash Protection. Meaning what? If your door is kicked in, the alarm will go off and the video camera will take pictures. That is no protection at all! For sure, I am not anti-alarm or anti-home monitoring. I am pro-common sense prioritizing. I believe the answer is in having a pro-security strategy, which is the only real home security system. Do you want it to be mobile so you can take it with you if we move? Do you want to be able to upgrade? Are expecting a mobile app? Do you want a digital video recorder (DVR) to have your own recordings? Do you want indoor, outdoor, and/or doorbell cameras? Do you want wireless (battery powered) or hardwired cameras and sensors? Do you want two-way talk on cameras? Do you want a touchscreen console? 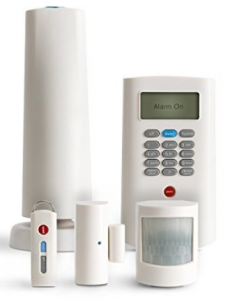 Do you want motion sensor alerts? Do you want infrared night vision? Do you want monitoring, and do we want it to include fire, smoke, flood, carbon monoxide and/or medical pendants? Do you want two-way hands-free communication with the monitoring center (known as two-way voice monitoring)? 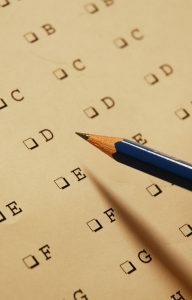 Do you want monitoring options, such as the ability to change companies? Do you need a system that works with Apple and/or Google? What type of alert capabilities are a must-have (phone, email & text)? Do you want integration with home automation tech so it controls things like locks, lights and climate? When it comes to tech, it is normal for the early roll outs to have bugs and shortcomings, but the excitement and newness of the product overcomes those deficiencies. However, in the arena of home security, that simply is not the case. At this time, I am therefore advising clients to maintain a stand-alone strategy. In this way, if the camera system is disabled, the door locks are not compromised. If the alarm system has been hacked, the windows are still impenetrable and the security lights are still functioning. 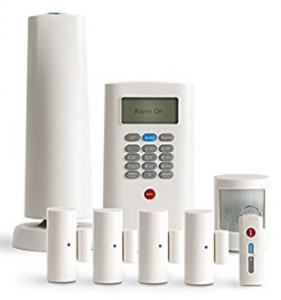 What packages are available from SimpliSafe? A visit to SimpliSafe.com will provide you with an immediate pop-up showing a google review of 4.7 stars as seen above. These 10,000 reviews are reported in the lower right hand corner to be from the last 12 months. 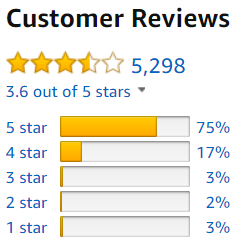 A trip to Amazon tell a bit of a different story with a 3.6 overall rating. If we mosey on over to Yelp, the stories even a bit more grim at just under 2.5. Consumer Affairs ranks them with 3 stars out of 5. Albeit, they are not accredited by them. And finally, the Better Business Bureau gives them a 3.93 out of 5. The BBB gives a composite score whereby there rating counts double that of customer reviews. Although, these numbers are a bit disparaging, it is not unlike customers to contact the latter two organizations when they have a negative experience. 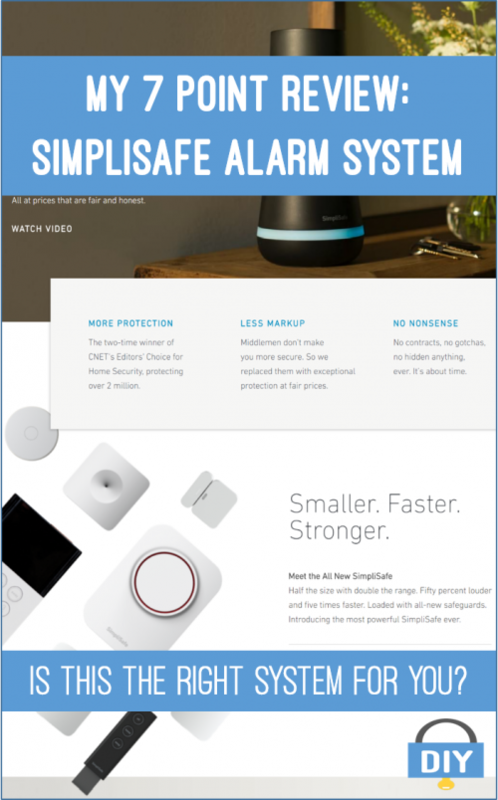 Additionally, being encouraged by Amazon and other companies, like SimpliSafe, is also not out of the ordinary. This would tend to raise the positive responses that would not otherwise take the time. What I like about SimpliSafe. No long-term contracts – just like with cell phone companies, this could be the new trend. 3-year equipment warranty – standing behind your gear goes a long way. 60-day money back guarantee – if you do not like it send it back. That is nice. It falls more in the stand-alone, DIY category – this allows tailoring to your personal needs and wishes. The customer reviews are a bit troubling. However, with their new line rolling out this year, I will be excited to see if that changes. 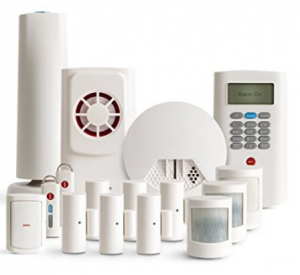 What do like best about SimpliSafe? Do you have a system? Leave me a comment or question and I will get back with you. Wow, I didn’t know there was so much to learn about security systems. Where I live, we hear break-ins all the time and that’s why I decided to due diligence to protect myself and my family. Most people in my neighborhood uses ADT, but I will consider Simplisafe. Good to hear from you Eric. Just remember that Defense is the best security! I never considered the difference in smash and grab and prevention. This is a very thorough review and well explained. The simply safe system is amazing and offers many different packages to help everyone and every budget. I will consider this simply safe system as it has no contract and is reasonbly priced monthy. thanks for the valuable review. I’m glad I could shed some light on some things. My home security system is a army veteran husband. The previous owner to our house had ADT and we left the signs out, I’ve heard that will deter criminals. We don’t travel so we are so rarely away from the house more than a few hours. My mother in law’s house was broken into by a neighbor so she now has cameras. I never looked into any system but I will have to do some research into it if we are on vacation. Thanks for the information.